Today is all about coastal decor for Day 3 of Tropical Week. I’m going to keep this post short and sweet because I’m in the midst of … ok fine, I just started… packing. 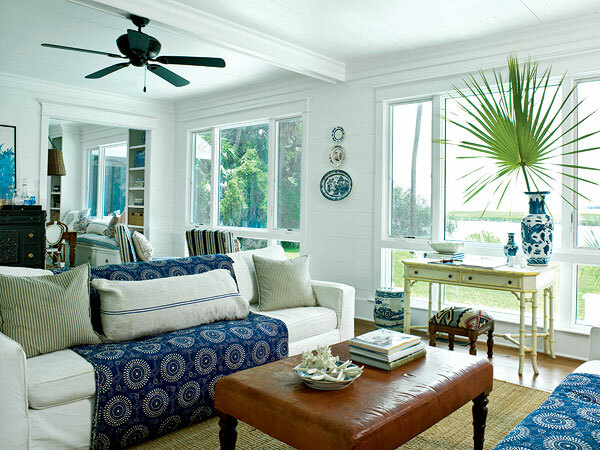 These spaces are bright, airy and comfortable – all important aspects of coastal decor. 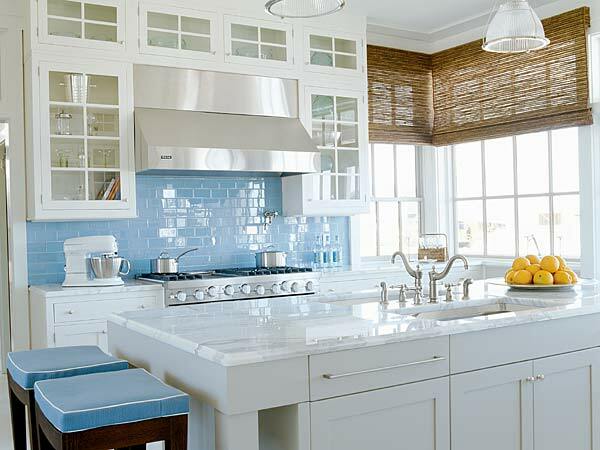 Coastal decor, like everything else, should showcase what you truly love. Find things you like, and add it to your room. Who cares if it doesn’t match? all the rooms looks beautiful! 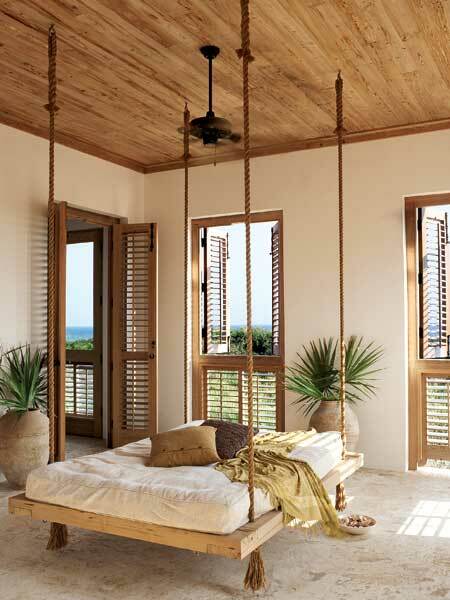 I wish I had a room like this!